It’s the time of year that our local tomatoes are in their peak. If you planted your own you are busy harvesting and enjoying your bounty. Or perhaps you didn’t grow any of your own but you are the lucky recipient of someone’s bumper crop. Either way if you are like me you don’t want to waste. 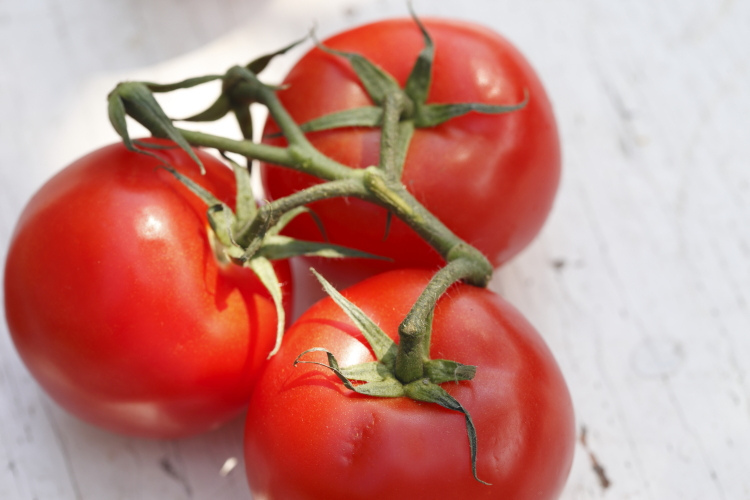 Whether grown or purchased, here are five ways to use up those fresh locally grown tomatoes. 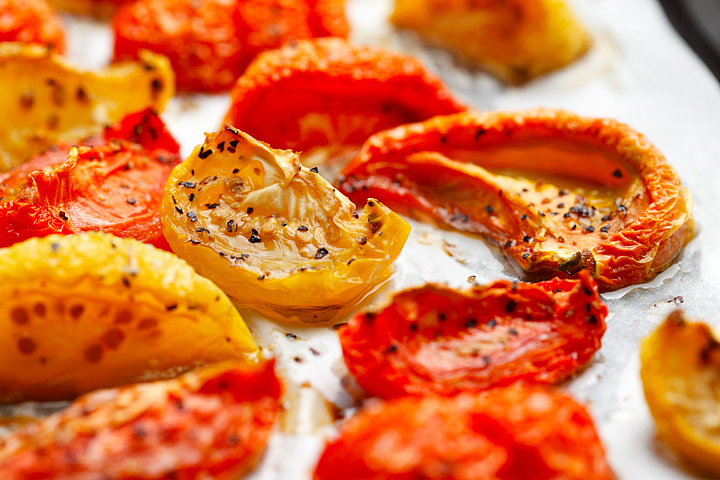 Chef Mary Jane Feeke shows us how we can make Slow Roasted Tomatoes easily at home. 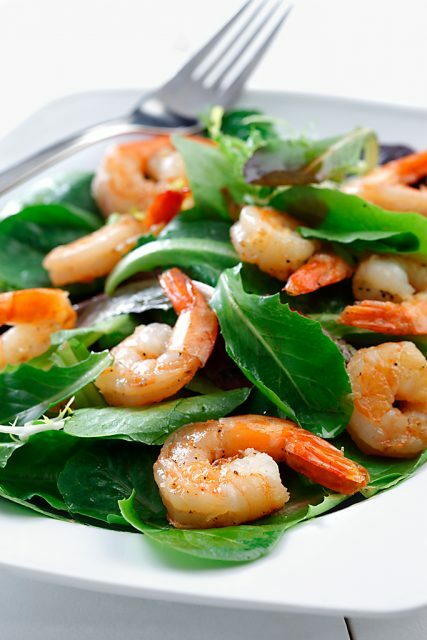 Keep those green ones too – they are fantastic too. 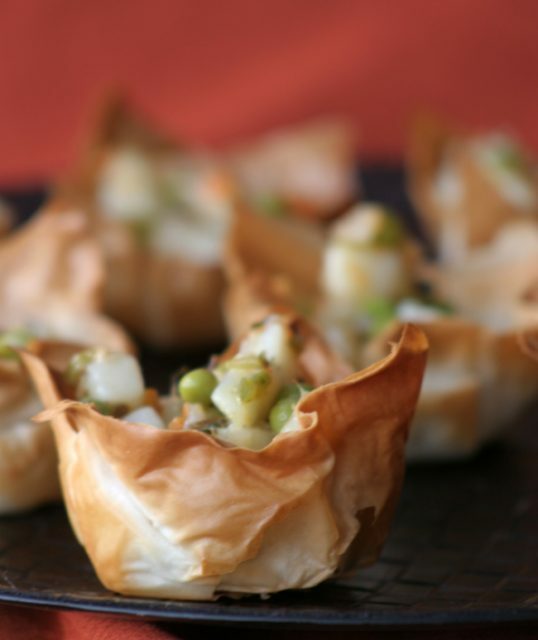 This recipe takes 4-6 hours and is perfect for a cool fall day. If time is of the essence. Follow the recipe for slow roasted tomatoes but crank the heat to 400F, roast for 45 min – 1 hour then transfer to a blender, food processor or use an immersion blender to puree into a paste that can be frozen for 3-6 months. I like to portion out the paste prior to freezing for easy to use servings in my families favourite tomato based meals. Ellen recently showed us on CTV Morning Live just how easy and delicious fresh bruschetta and salsa can be. 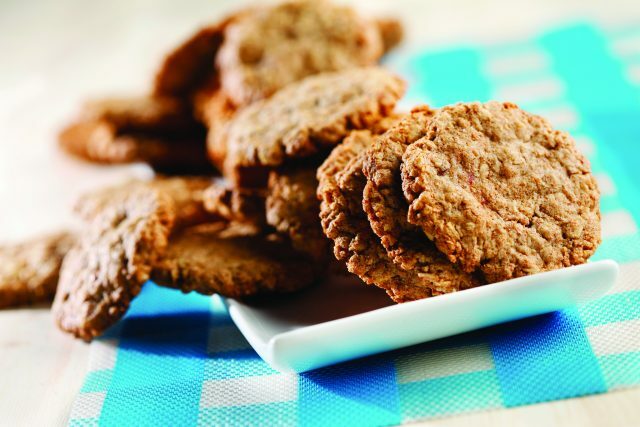 These recipes are quick to make and include other local goodies like peppers, onions and garlic. 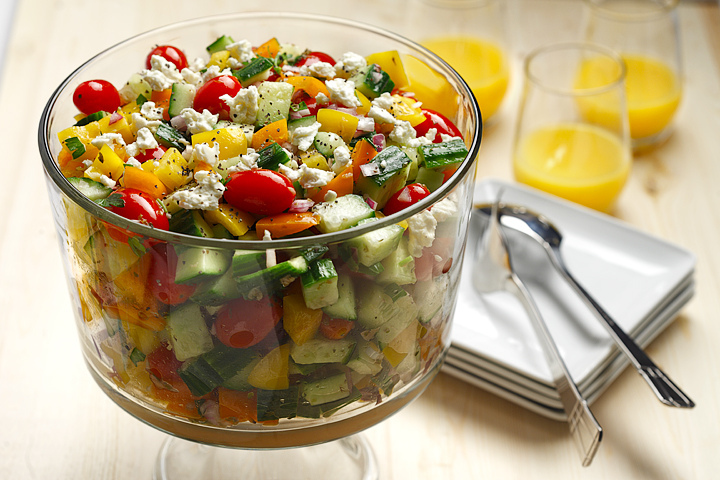 A refreshing and fun twist to a traditional Greek salad plus this recipe has the stamp of approval from Heart and Stroke Manitoba. Cherry style tomatoes work best for this recipe but in a pinch I’ve diced larger, firm tomatoes and had excellent success. 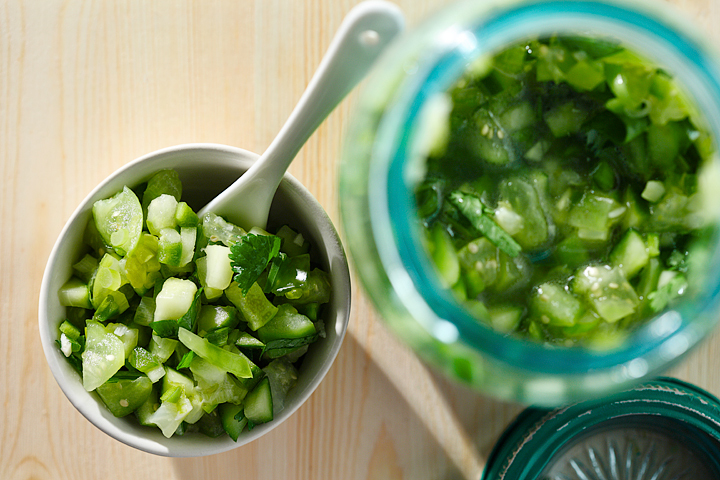 This recipe calls for cucumbers too! Ra-ta-ta what?!? Yes, this sautéed vegetable dish is a mouthful to say and a delicious mouthful to eat. 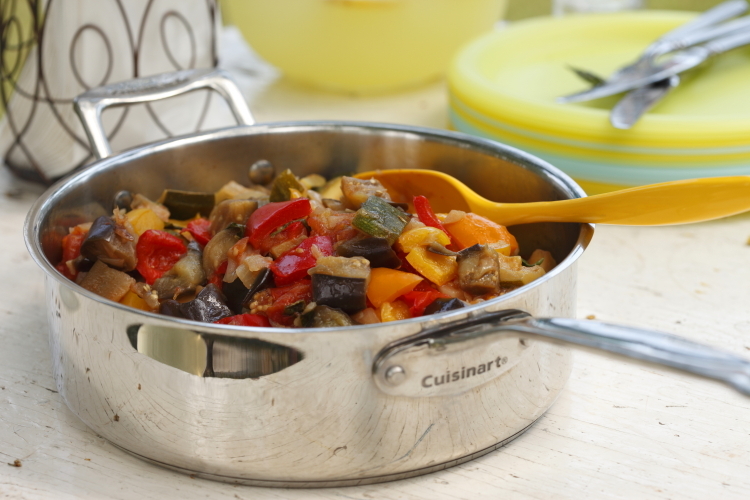 Ratatouille is a versatile side dish that includes; zucchini, onion, peppers, eggplant and of course tomatoes. Serve our version with roast chicken, pasta, scrambled eggs or all on its own with a fresh crusty bun for a busy weeknight meal. Any idea how well the slow-roasted tomatoes would freeze? They freeze fantastic! Then you can add them to pizza, pasta, etc all winter long. Let me know if you try it out.